Truth is often hard to decipher and this theme is never more relevant and striking than today. Hamlet tells the tale of a man trying to suss out the truth, bring the guilty to justice and ease his troubled mind amidst the chaos of what it means to be human. Wayward utilizes this golden age mansion to fully immerse the audience in the opulence and power of Shakespeare’s tragedy. 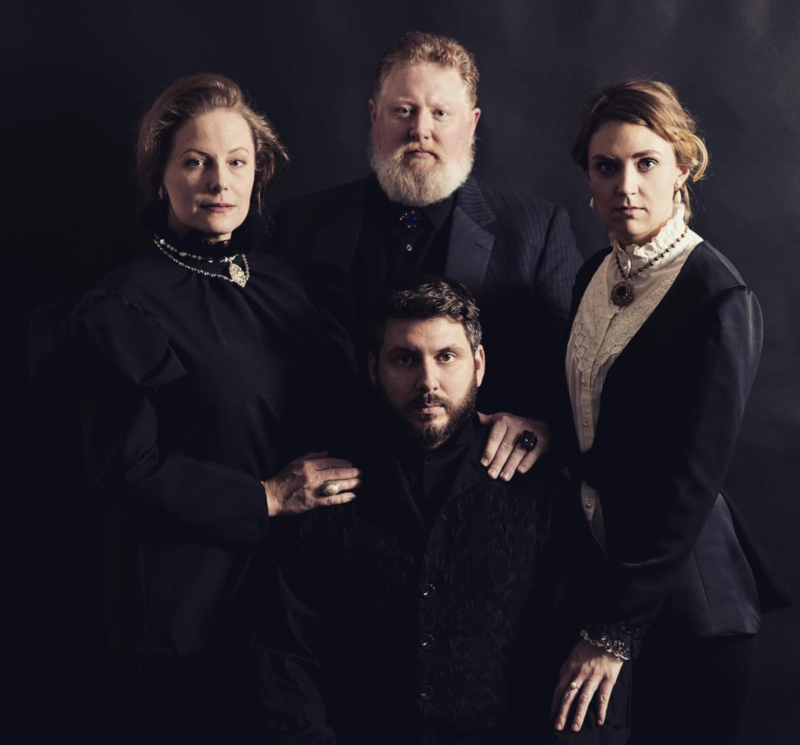 Travel through a historic home and follow the action as this classic unfolds itself throughout this historic landmark., Hamlet will immerse the audience in the grand world of Kings, Queens, and tycoons.